Power tips for Powershell. Learn and help others. Sometimes we need to display a messagebox to user. 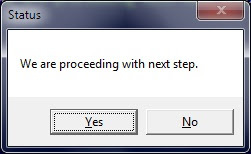 Especially when user interaction is required and we want to warn user or inform that a process has completed or so. Powershell leverages all .NET features available to any .NET language such as C# or VB.NET. This gives a lot of freedom to developers and there are not console world and GUI world when you are programming with Powershell. Let's take a look how we can do it. Note: If you don't want the output, you can simple redirect to Out-nul. This will skip displaying assembly loading statement. So, this was all about showing message with title. 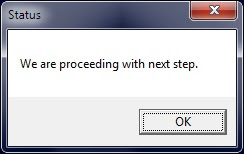 This was just OK message so, there is nothing to decide for user except pressing OK button. Note: The number mentioned in left is the third parameter of Messagebox. How to get values from Messagebox? The value of button pressed is stored in $OUTPUT variable. This variable can then be used for your programming logic. Nice Work! Exactly what I was happening to be looking for this afternoon. Great Job! I like this a lot, thanks for publishing. Can you help me with part of your script. The ...do somethine else. I want it to call a .bat file in a different location. can you show me how to do that please. & is for calling any executable inside Powershell. /c is to run the statement and terminate command shell. Eventually it will return to Powershell. Thank you for publishing this post. 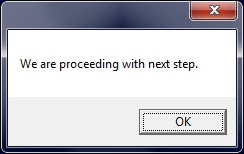 I have an issue in which ISE wants to hide the MessageBox. I have tried a variety of different methods, but must be missing something. Here is my code snippet. Set-Variable -Name _ResponseA ($responseA) -Scope "Global"
Thank's for useful and well-written blog! If I may add, you can also use the "wshell"
great tutorial, simple and concise. Thanks you for this information about message box, glad to visit this post. Very simple and useful. Thanks for sharing! i want to see the current time in a messagebox. i have sheduled the script. it is also displaying the powershell prompt window along with the message box. how to hide it? how to create a message box with 2 column. i want 1-50 in 1 col and 50 to 100 in another. Great, clear explanation. Just what i was looking for. Thanks!! Now I want massagebox to be closed automatically after specified time, please help me for the same. well can some one help me with the script for displaying the following message when one plugins the usb /storage device in the system " "Warning, data stored on USB drives is prone to viruses and can be easily lost. Did you know you have unlimited storage on Google Drive?" As i want to do it on 600 + PCS it will be great help if it can be pushed through the Active directory . Been looking all over the internet, and this is what I was looking for. Simple and easy and i've now been able to finish my code. 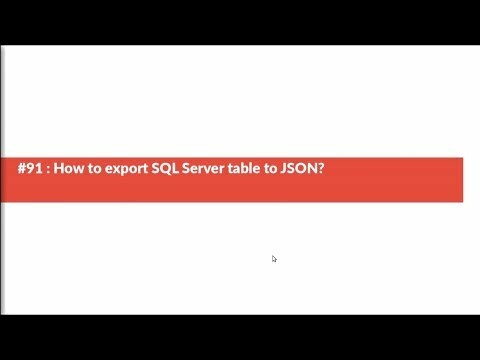 #91 : How to export SQL Server table to JSON? #36 : How to find CPU Usage Percent with Powershell? #52 : How to display fields of a Delimited file? Currently writing one more book. (c) 2012-2015 Powershell tips. Awesome Inc. theme. Powered by Blogger.